Hello & Happy Thursday Crafty Peeps! OMGOSH! it's the very last day of January!!! Have a Fabulously Crafty Weekend!!!! Awwwwww! Your penguin is so adorable! 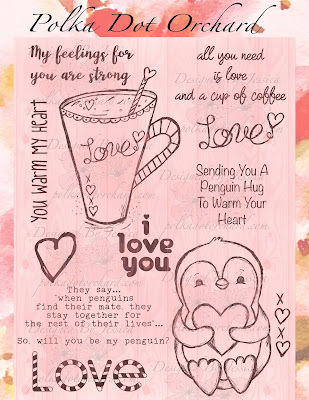 Cute penguin and I am loving pink right now. This is super cute. What a great digital stamp set. So SUPER cute! Love the cute penguin!! Very sweet card! I love the shades of pink on the background! The penguin is so cute and I love the sweet sentiment too! How absolutely darling. I love penguin on cards. Such a cute image & I love your ombre strips! I don’t know where the first part of the year has already gone!! 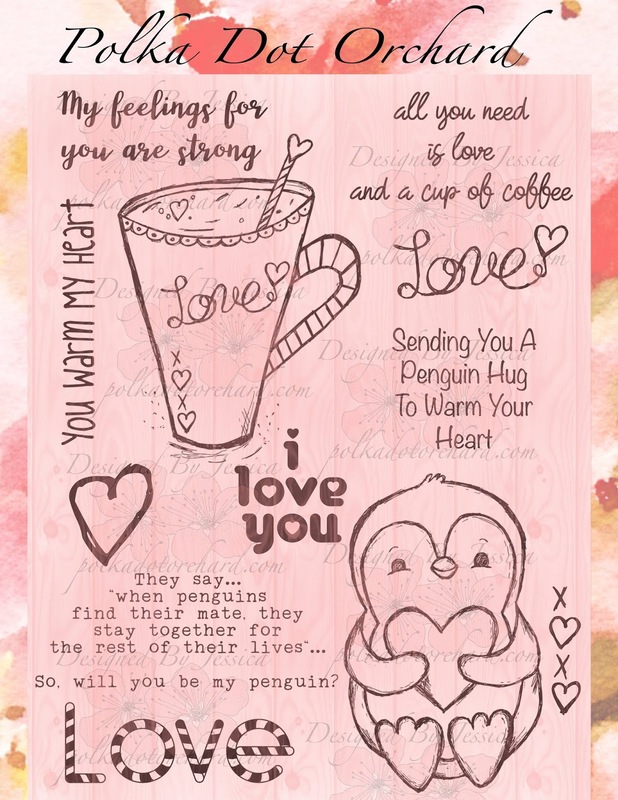 This card is super adorable, and I love how you’ve coloured in the penguin! Love this! Adorable! I just printed up some of Jessica's images today and going to use them for my Christmas cards! 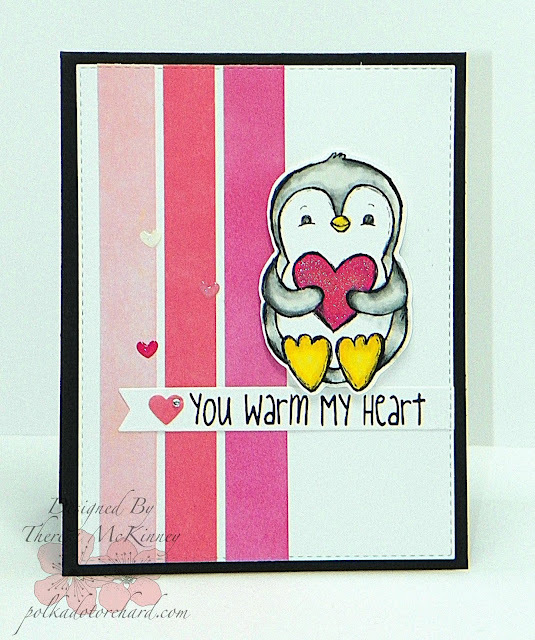 You'll see them soon... love this set and love how you used that adorable penguin!